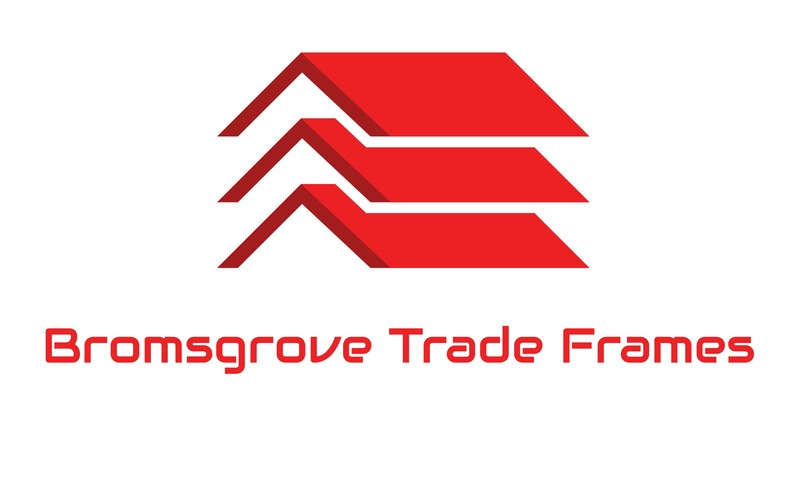 Bromsgrove Trade Frames specialises in the supply of windows, doors and conservatories to the trade in Bromsgrove, Redditch and South Birmingham. We have over 30 years experience in supporting trade customers and can offer professional advice on what is the right product for your needs and we can even fit it for you with our FENSA registered fitting arm via our sister business Greener Glazing should you require. In our opinion we offer the best range of UPVC products on the market all manufactured here in the UK. Profiles available are Profile 22 Optima, Rehau, Duraflex and Halo. We have access to many others should you need to match up to existing systems. Our aluminium products are market leading, whether its bi-folds, patios or windows we only source top quality. 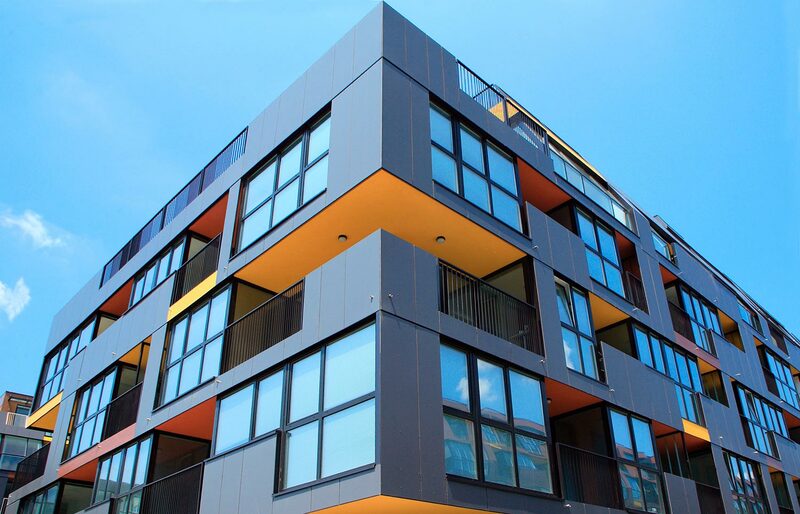 Products available are ALUK, Warmcore and Linear.